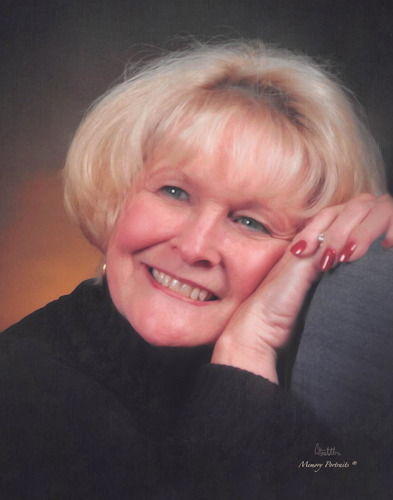 Jo Anne is survived by her loving husband of 33 years, Jesse F. Stock, Jr.; daughter, Sheri (Bogard) Gilford of Evansville, IN; son, Jeff Bogard Poseyville, IN; and sister, Melinda “Susie” Hill of Evansville, IN; brother, Bryant Key of Orlando, FL; 12 grandchildren; and 9 great grandchildren. Funeral Services will be held at 11:00 a.m., Valentine’s Day, Thursday, February 14, 2019 at Boone Funeral Home East Chapel – A Family Tradition Funeral Home, 5330 Washington Avenue with Dr. Rev. Todd Gile officiating. Entombment will be in Park Lawn Georgian Mausoleum.